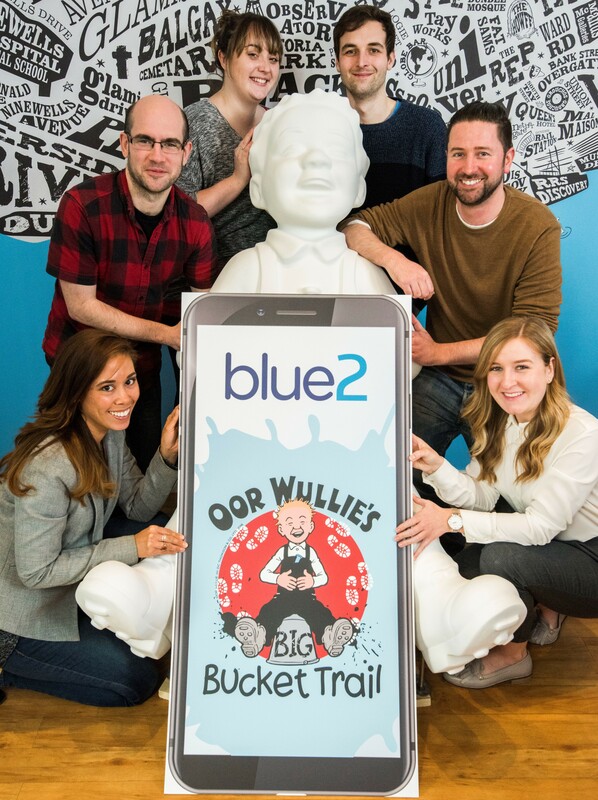 Blue2 are delighted to be appointed by Wild in Art for the design and development of the 2019 Oor Wullie’s BIG Bucket Trail App, the biggest art trail ever! Oor Wullie’s BIG Bucket Trail will run nationwide across Scotland in 2019, with more than 150 life-sized sculptures taking to the streets of Dundee, Glasgow, Edinburgh, Aberdeen and Inverness. We will work alongside our sister company Avian, who has been appointed Creative Partners, to promote and showcase the incredible work that goes into making this trail happen. This appointment comes following our work on the original Oor Wullie Bucket Trail (2017) and the recent Maggie’s Penguin Parade (2018), which together have raised over £1.5m for the Archie Foundation and Maggies. We are delighted to be contributing to the success of these amazing and worthwhile projects.